Fine leather handbags, totes, backpacks & private label manufacturer. 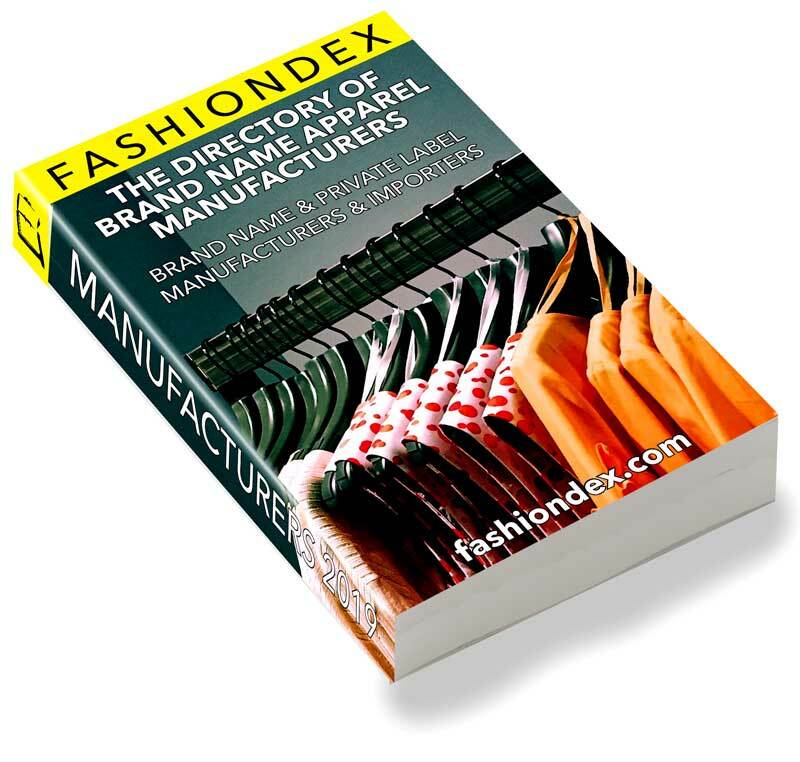 Department stores, specialty stores, boutiques & mail order catalogues. General Manager: Eduardo Velarde, Sales: Kelly Bays.